Amazon raked in $35.7 billion in sales this past quarter, beating analyst expectations and up 23% since the year-ago quarter, the company said on Thursday in its latest earnings report. The online retail giant also touted its nine-month-old business in India, where product selection for its Prime membership service has grown 75% since launch. It's also announced 18 original TV series for the country and recently released a version of its Fire TV Stick for media streaming customized with search in both English and Hindi. 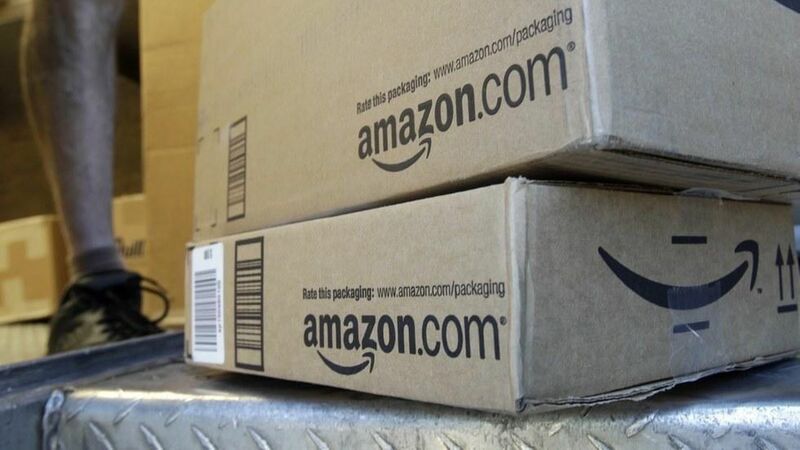 In India, Amazon faces stiff competition from local companies like Snapdeal and Flipkart.